Using only the very best in SABS approved, proudly South African NuPower Solar Water Heating systems and PV Systems designed and manufactured by Victron Energy, this team of renewable energy experts have cut a clear path through the solar industry in South Africa with their ability to offer top quality solar components and innovative design for renewable energy solutions that are used in residential and industrial applications. 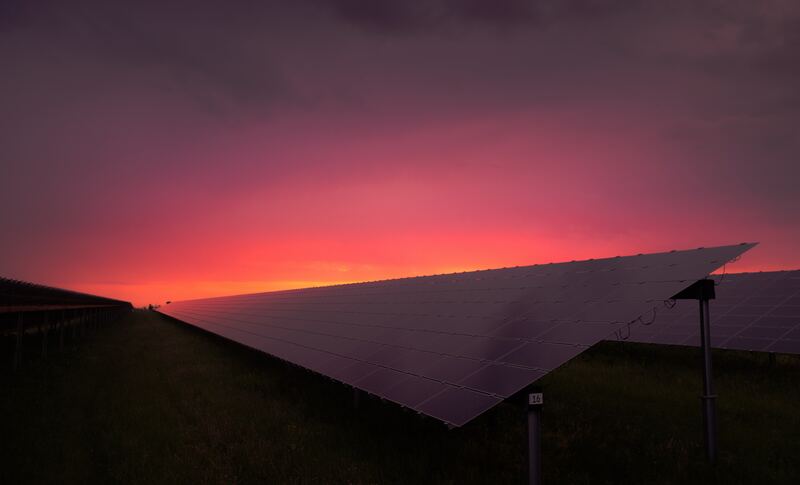 Each solution is tailor made to suit the energy requirements of individual customers, guided by a passion and commitment to making a difference to the lives of each NuPower customer, and moving South Africa towards a future entirely reliant on renewable energy. In fact, while some of the coldest countries in the world rely on solar water heating systems and other renewable energy solutions fed by a sun that is, for the most part, hidden behind thick clouds that seldom clear, sunny South Africa is yet to catch up, and we really have no excuse! Expense is no longer much of a factor when high electricity tariffs are weighed against increasingly affordable solar panels and components. If you count the cost of what electricity is going to set you back in the next few years alone, compared to the lump sum investment it will take to free yourself from this heavy financial burden, then it’s clear that finding the means to invest in renewable energy solutions is a logical step to take. Whether you start on a small scale or go the whole hog, whatever you invest is going to start paying for itself from the day your PV system or solar water heating system is installed, and, within 2 to 3 years, whatever you have saved on electricity tariffs will leave you free and clear! 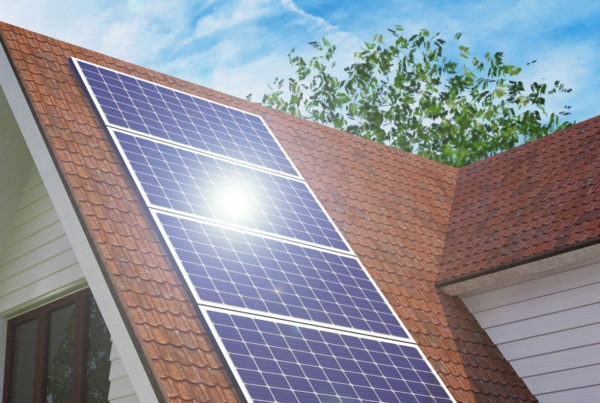 The NuPower team has such confidence in their extensive range of solar products that most of these products carry a 10 year warranty, which will definitely help to make you feel a lot more confident about entrusting your budget to the expertise of a team that has been around for a long time, one that intends to stick around well into the future. This is the kind of stability a company in any industry can be proud of in a highly competitive market place, which is exactly what we all need in a generation where even something as basic as a kettle is designed to end up on the trash heap within a year; a complete departure from the days when things were built to last! 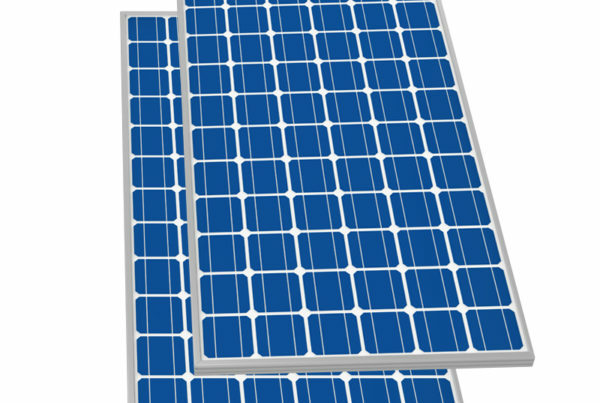 PV Systems from Victron Energy, which was the winner of the 2017 European Battery Management Systems Product Leadership Award, include Off-Grid systems, Grid-Tied systems and Backup Power solutions, all of which are used in the design of personalised renewable energy solutions by the innovative and experienced team of solar engineers at NuPower Solar. 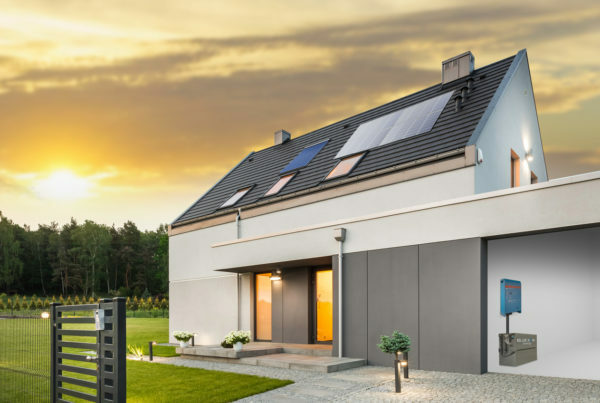 Start your journey to renewable energy, and the freedom that comes with it by contacting NuPower, the friendly team of experts who put all the right products together in designing renewable energy solutions that will last well into the future! Previous PostRenewable energy is not just a trend, it is an essential contribution to the future of mankind! Next PostNo matter where you start, NuPower will design & install renewable energy solutions to suit all applications!